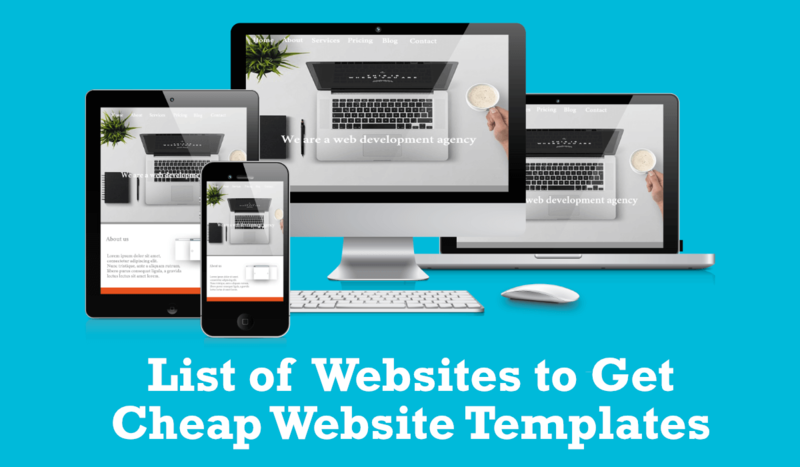 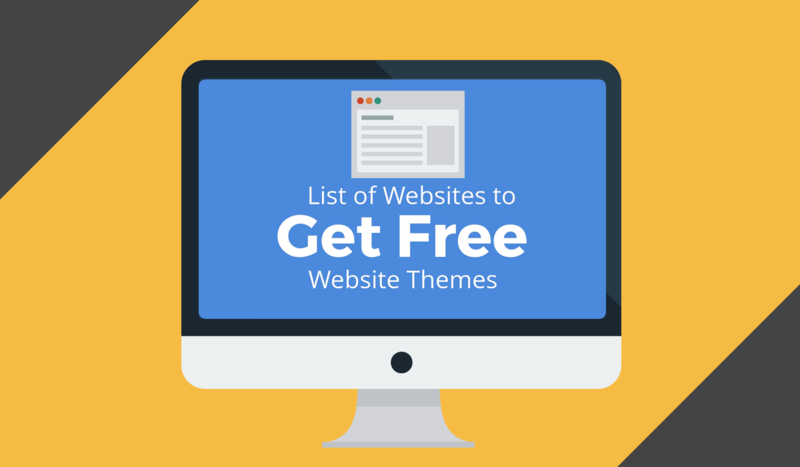 One of the biggest hurdles happens to be the astronomical cost of website design. 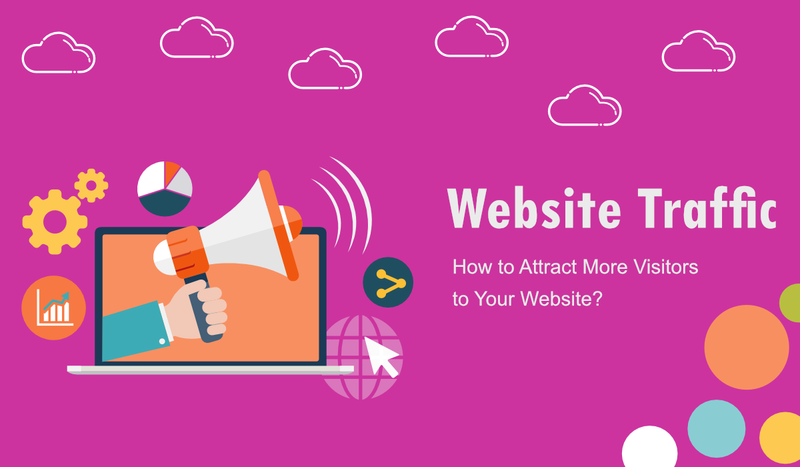 Website development takes a lot of time and effort in order to get everything up and running, and all of this is not going to be cheap. 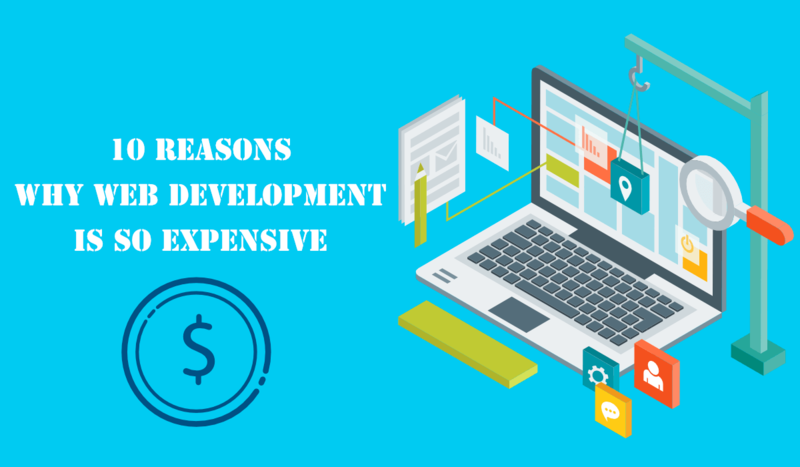 With all the advantages of doing business online in the modern technology, there is still one impediment that discourages people from starting their own website; web development costs.